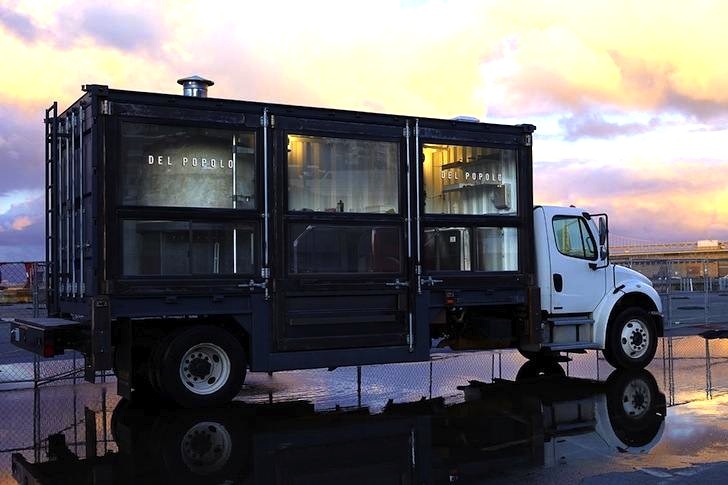 Food Trucks are Rapidly Replacing Traditional Fast Food Outlets in the U.S.
You may have noticed that an increasing number of food trucks are appearing at events, public parks and in city centers across the United States, giving people a wider range of lunch options. According to a new report from The NPD Group, these mobile food suppliers are beginning to threaten traditional fast food restaurants thanks to changes in consumer habits. The NPD Group, a leading global information company, found that consumers are increasingly replacing a quick service restaurant (QSR) visit with a food truck visit. Their survey, which addressed the awareness and practice of obtaining foods and beverages from food trucks, asked people where they would have obtained their meal or snack if not from the food truck. Half replied that they would have ordered from a fast food restaurant, while another 20 percent of respondents said they would have skipped the meal altogether, implying their visit to the food truck was spontaneous or unplanned. The top reason given to using food trucks over fast food outlets included “availability of “interesting” foods and convenience (which are the traditional strengths of QSR outlets). This includes hot sandwiches, Mexican food, cold sandwiches, and soups. 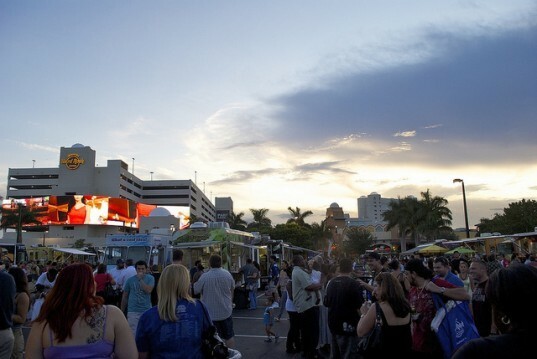 In fact, the report found that food trucks are now viewed as the main source of direct competition to restaurants and fast food establishments.